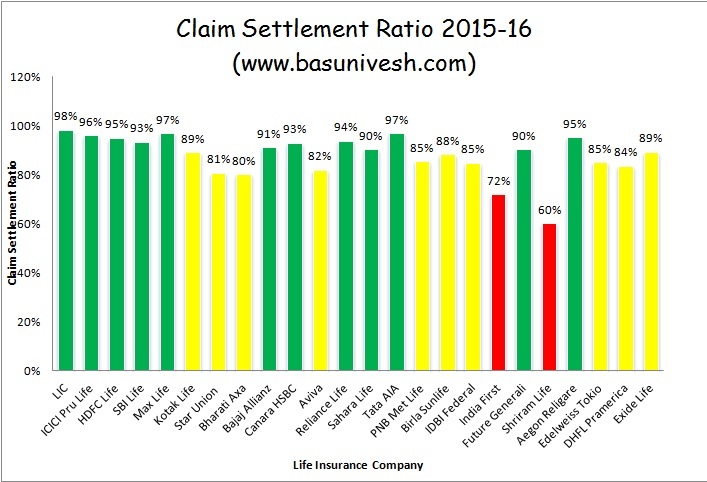 Home > September 2017 > LIC of India settled claims worth over Rs. 1 lakh in 2016-17..
LIC of India settled claims worth over Rs. 1 lakh in 2016-17..
India’s life insurance behemoth, Life Insurance Corporation of India (LIC) has settled claims worth more than Rs.1 lakh in the financial year 2016-17. LIC of India, which completed 61 years of its incorporation on Friday, said it had settled 215.58 lakh claims amounting toRs. 1,12,700.41 crore during the financial year 2016-17, it said in a statement. “We achieved settlement of 98.34 % maturity claims and 99.63 % of death claims in the year,” as per the statement. LIC has assets of over Rs. 25 trillion with Life Fund to the tune of Rs.23,23,802.59 crore. As of date, the corporation has 1.15 lakh employees, 11.31 lakh agents and 29 crore plus policies in force. During the year gone by, LIC registered a growth of 27.22 % in the new business in terms of the first year premium. Total first year premium amounted to Rs. 1,24,396.27 crore on March-end, capturing 71.07 % of market share. LIC’s market share in terms of number of policies was 76.09 %, garnering over 20 million new policies as on March-end. At the end of the FY 2017, LIC had 23 plans for sale under individual business, it said. In the current financial year, four new plans have been added by the corporation which include Aadhaar Stambh, Aadhaar Shila, Jeevan Umang and Pradhan Mantri’s Vaya Vandana Yojana. The corporation is spread across 14 countries through its branch offices, wholly-owned subsidiary and joint venture companies. Total funds, so invested for the benefit of the community at large are Rs. 24,72,389 crore as on March-end.